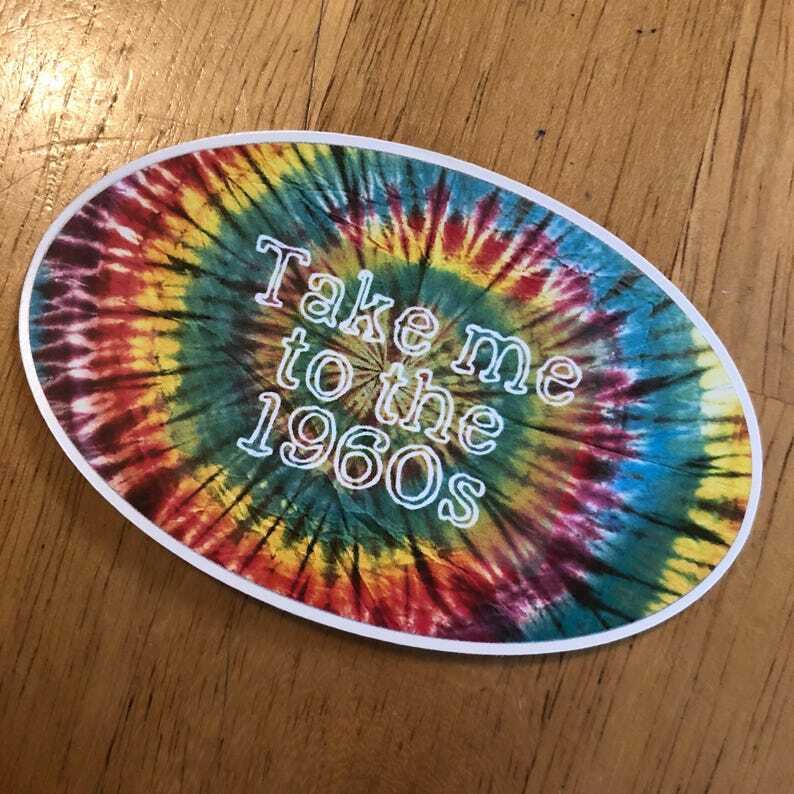 This oval shaped sticker features an image of psychedelic tie dye and says "Take me to the 1960s." TERRIFIC stickers!! 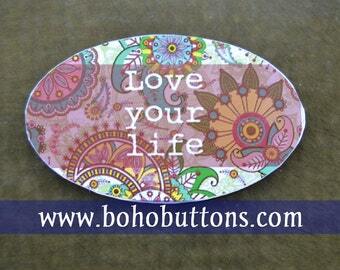 Lightning fast shipping and outstanding service!! Most highly recommended!! Thanks!! 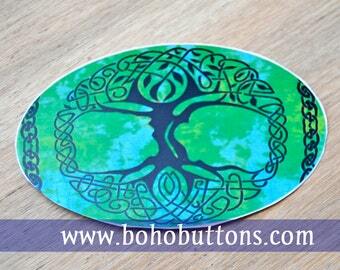 Beautiful high quality and fast shipping! Will order from this shop again!